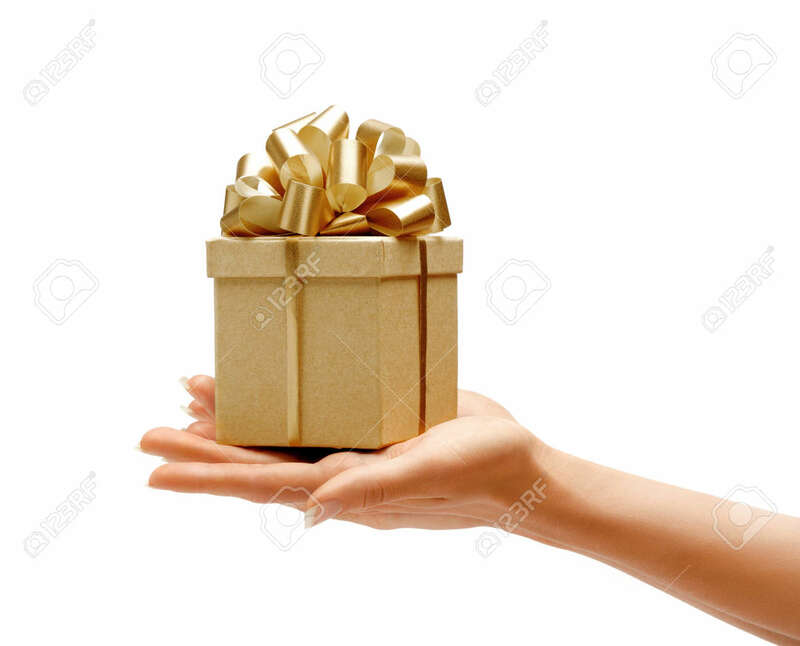 Hands Holding Gift Box Isolated On White Background. High Resolution.. Stock Photo, Picture And Royalty Free Image. Image 55213134.